I wanted to pass my test as soon as possible. Found cancellation in Kettering test centre. Found Adriving school on google and read their reviews on Facebook. Fantastic driving instructor who got me ready for the test with 5 days intensive driving course and passed with 3 minor driving faults. 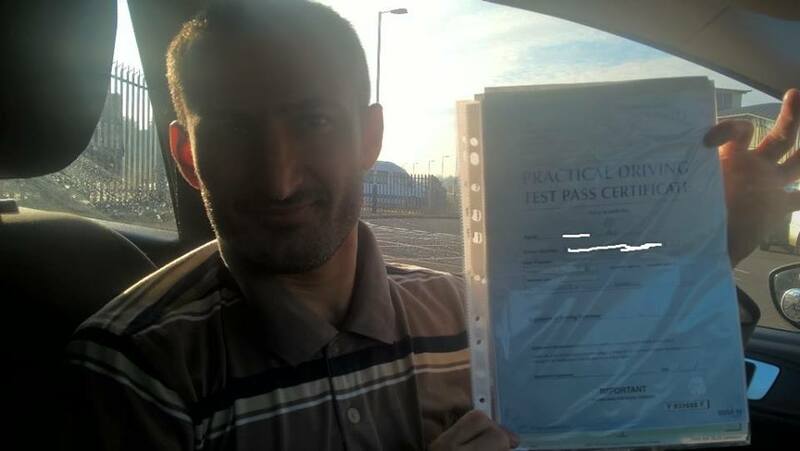 Definitely recommend to anyone who is looking for best driving instructor in Kettering.